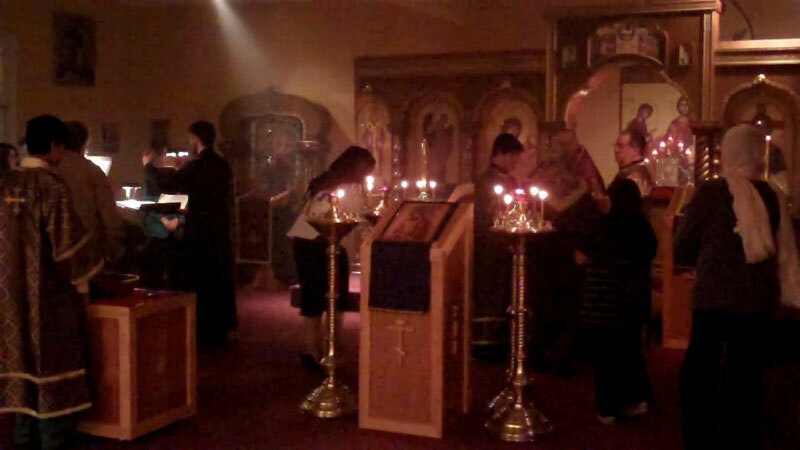 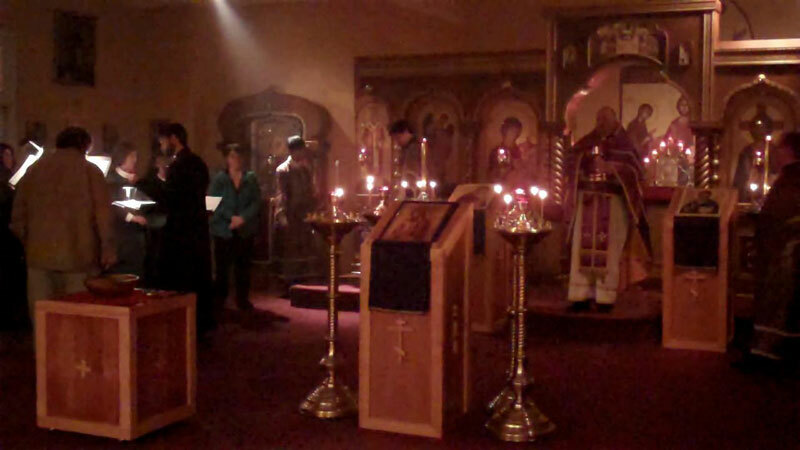 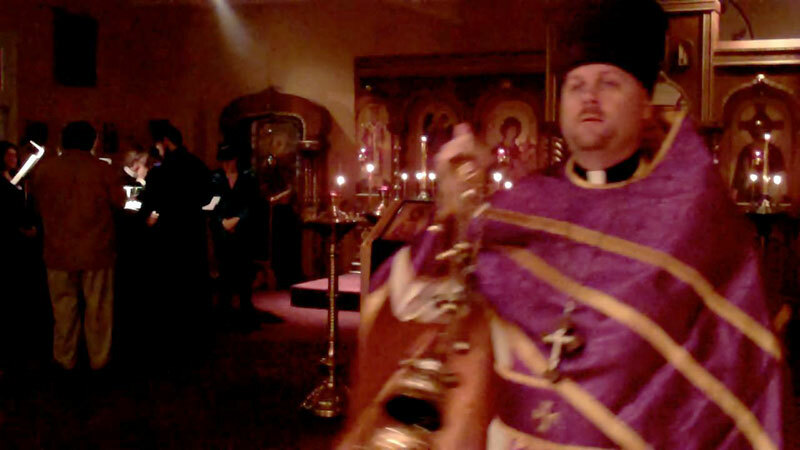 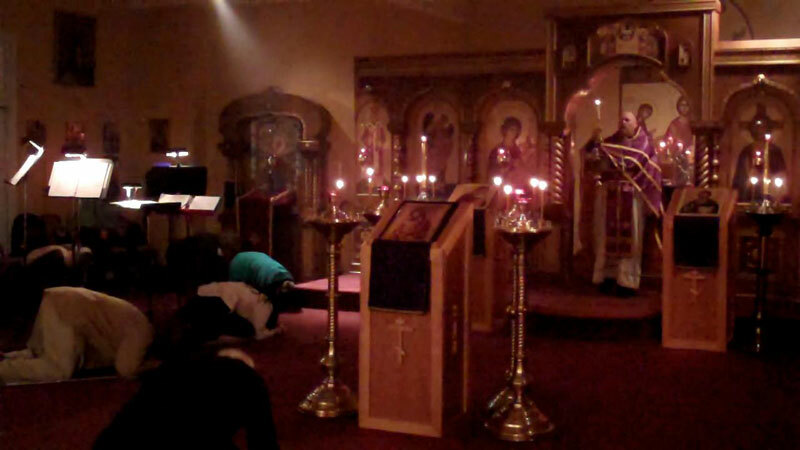 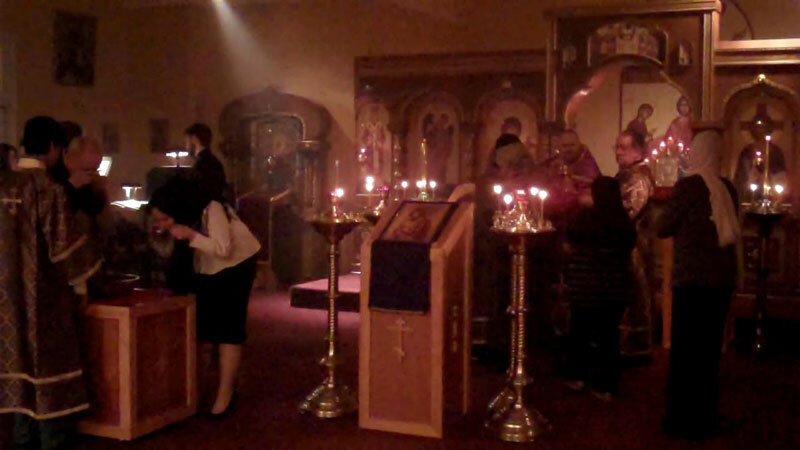 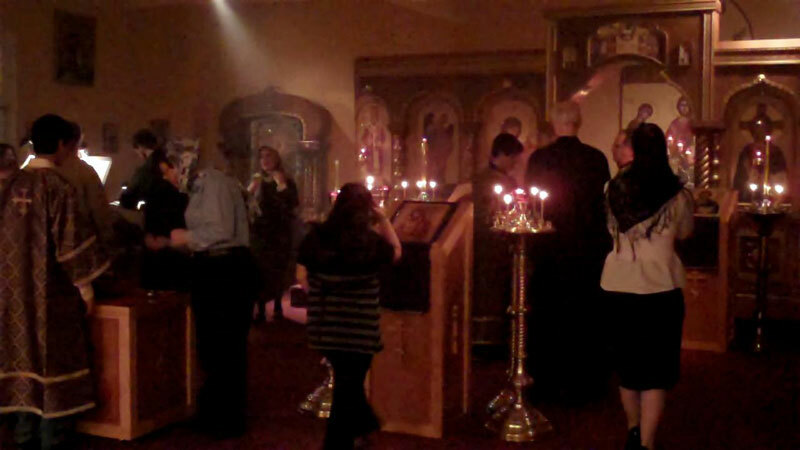 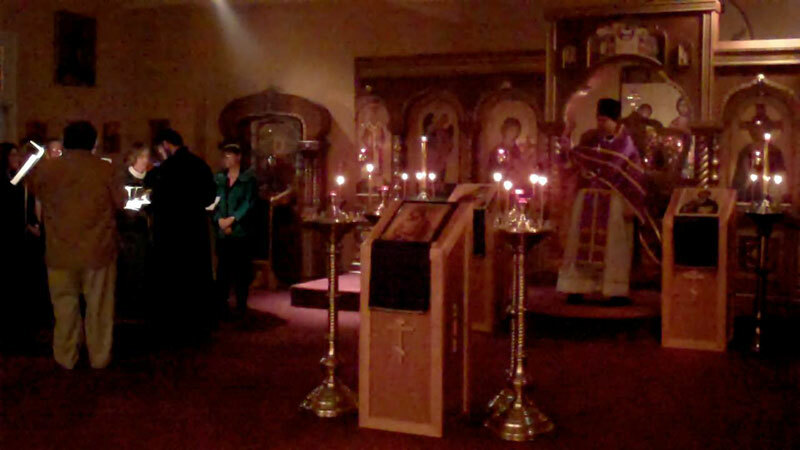 Above is a video of some brief selections from the Liturgy of the Presanctified Gifts served on March 3, 2010. 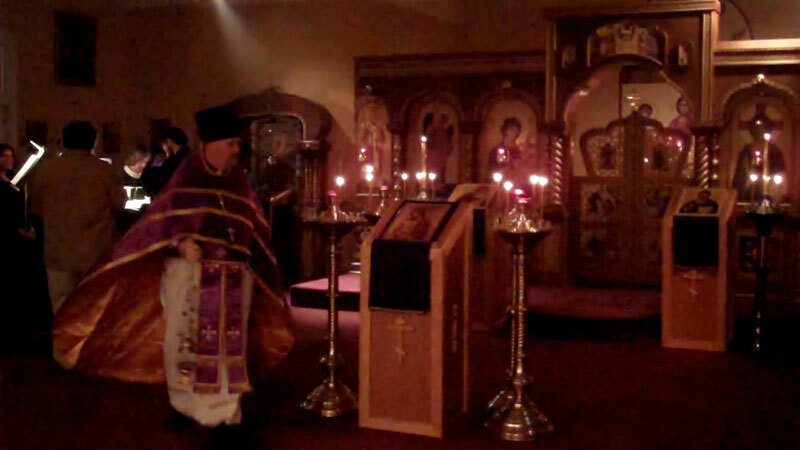 In Father Christopher's absence following the recent cardiovascular surgery of Matushka Salome/Carrie, Father Paul Schellbach served the Presanctified Liturgies. 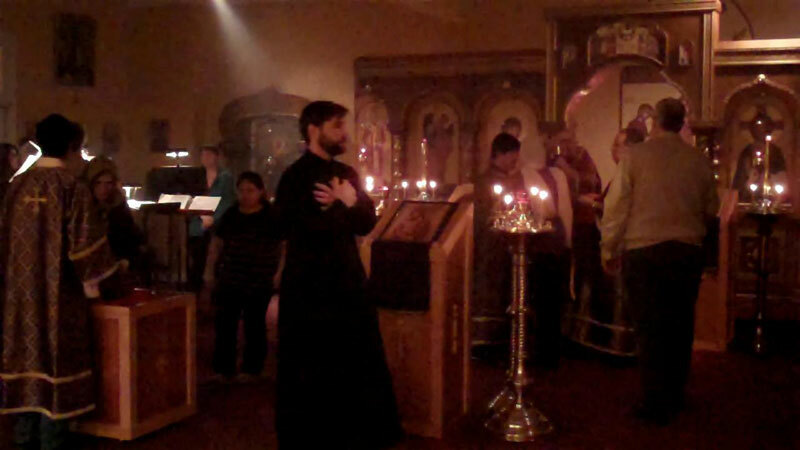 We are deeply grateful to Father Paul, Father Andrew Davis, and Father John Hays for coming to our parish church to serve the divine services while Father Christopher was on a needed leave of absence, and to Father Marcus Burch, Dean of the Carolinas Deanery, for all of his time, care and support.